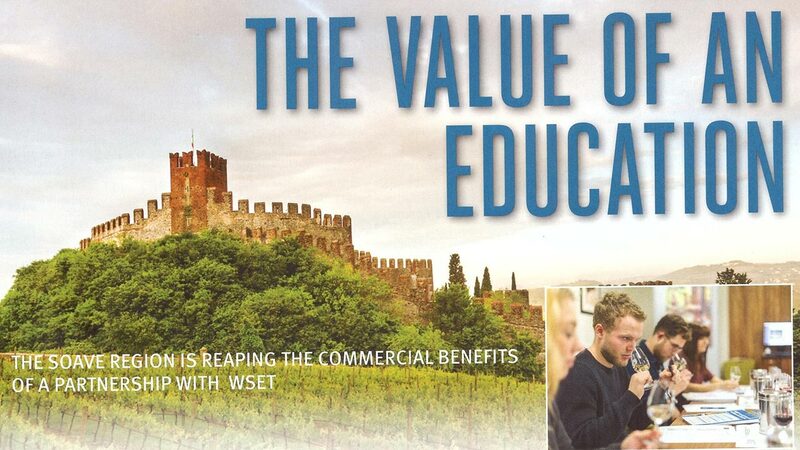 The February edition of Drinks International magazine contains a feature outlining our collaboration with the Consorzio Tutela Vini Soave to provide WSET wine training. The first course was held in November 2017, additional dates are planned for this year. Wine Academy Italia is delighted to work in partnership with a wide variety of Consorzio and businesses to provide specialist English language wine training for their members and staff. Besides the provision of regular training, as a WSET Approved Programme Provider, we can offer tailor made WSET courses at a clients venue of choice. Our next closed course will see the entire export sales team of a prestigious Tuscan producer join us for WSET Levels 2 and 3.